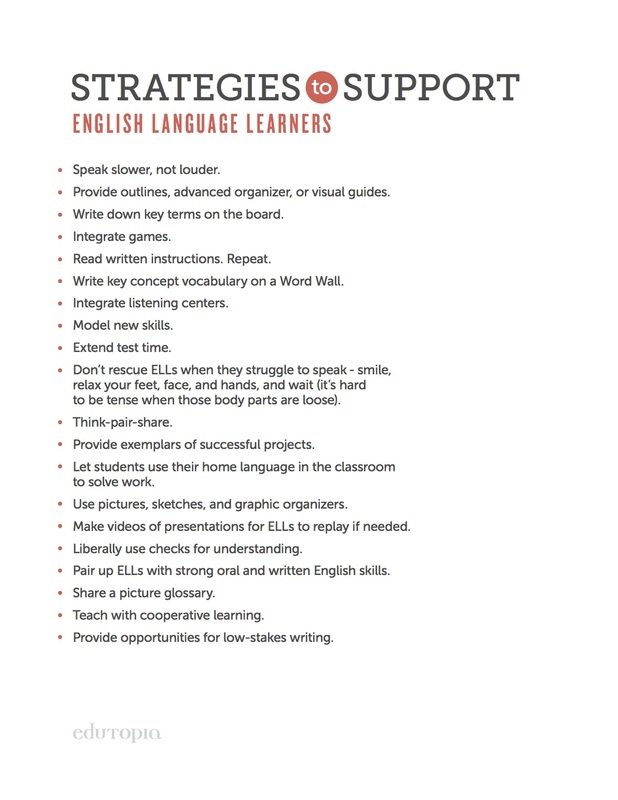 English as a Second Language (ESL) is core instruction for Learners whose dominant language is not English. eligible learners so they can attain academic standards and achieve success in the classroom. Follow our learning on Twitter!